The founders of MediStreams each bring unique skills, resources and experience needed to guide the company and to successfully execute the company’s business plan. Jim is the founder and CEO of PaperHost, a web based document management service company. 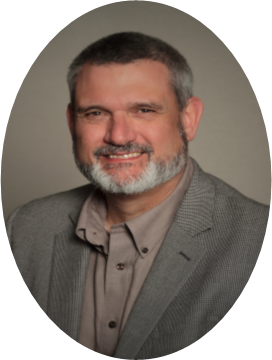 Jim has over 28 years of experience in design, development and deployment of successful document management solutions for a variety of industries. 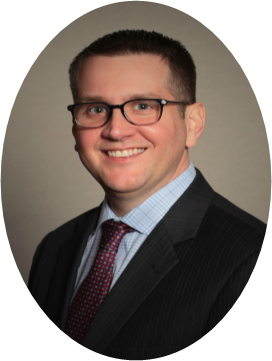 He now serves in a similar capacity for MediStreams and brings medical banking and document management experience to the team. He is a graduate of Washington and Lee University with a B.S. Physics/Engineering and Georgia Tech with a M.S. in Computer Science. 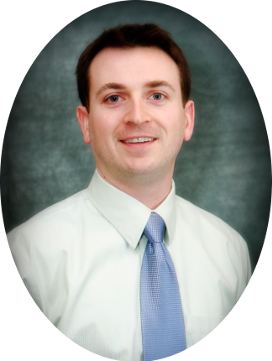 John has 16 years of experience in healthcare revenue cycle. His career began working for a small healthcare technology company as an analyst; progressing to manager; then to manager of all operational functions. His focus and expertise grew in areas of customer service, product development, vendor management, implementations and technical sales. His vision of a better solution developed with MediStreams and he is now putting his years of experience and knowledge to work. John graduated from Georgia Tech with a B.S. in Business Management. Zemetra is responsible for management of complex and specialized projects, technical support, product expansions, and implementations for our largest national bank reseller’s customers. Zemetra has over 18 years of healthcare experience with first-hand knowledge and expertise working in a similar role as a Senior Implementation Consultant for a competitor. In that role, she was instrumental in the development and expansion of key remittance automation services for the bank and their healthcare team. Zemetra holds a bachelor’s degree from Brenau University. She is a current member of the Project Management Institute and is a certified Project Management Professional. Kimarah has over 20 years of healthcare experience in Revenue Cycle Management. Her career spans from a small healthcare company as an Administrative Assistant, progressing to Customer Service to Senior Healthcare Implementation Consultant for a large financial institution. 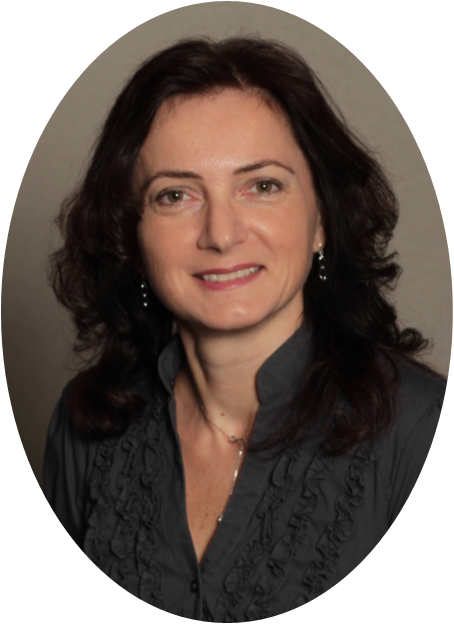 Her experience and knowledge for implementing automated solutions for small to complex hospitals and other healthcare providers brings additional depth to the MediStreams Implementation teams. 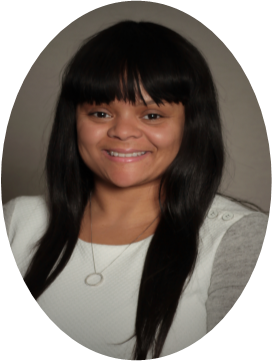 Dawn has 13 years of direct healthcare experience, ranging from pharmaceutical to revenue cycle management. As one of the first key employees of MediStreams, Dawn has held and shaped many of the roles within MediStreams. Dawn initially recruited and managed the Client Services Team and Operations Support Team. 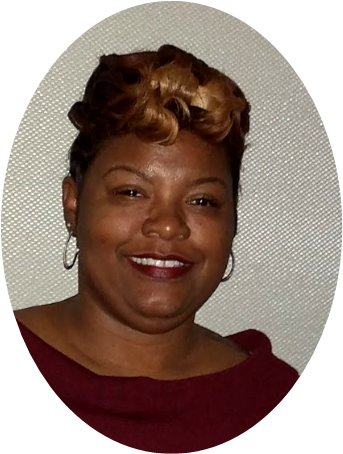 Dawn currently is the Director of Daily Operations; responsible for all daily service deliverables, vendor management, quality metrics and day to day business operations. Her strong background in operational deliverables, payment reconciliation and client services brings a balance of operational commitment, coupled with a strong sense of customer advocacy to the MediStreams Operations team. 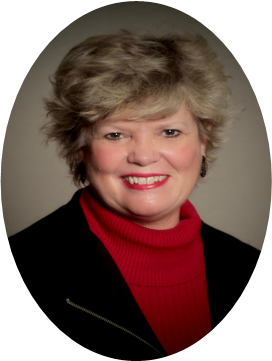 Donna utilizes her presentation and communications skills to assist, maintain and grow sales activities with MediStreams channel partners. 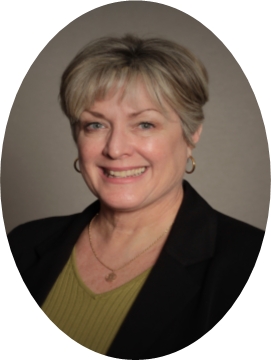 Donna enjoys incorporating her talents and expertise in document management, healthcare, and lockbox knowledge into her product presentations and deliverables to the channel partners, making their job easier. She also works with resellers and the MediStreams sales team, with a focus on business development and the engagement of clients for medical banking, healthcare remittance and automation services. Her career spans over 25 years in cloud based system technology and healthcare remittance processing. She received her Bachelor of Science in Business Education from the University of Georgia. Jeanne works closely with MediStreams reseller partners to bring the MediStreams technology solutions to healthcare billing offices of all sizes. 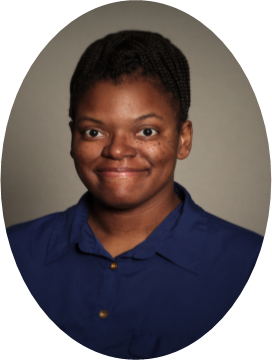 Her strong communication skills and attention to customer service come from a background in hotel management with both Hyatt and Marriott Hotels. 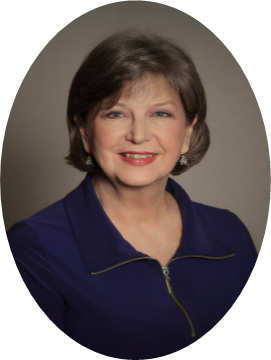 Jeanne considers it her role to be an advocate for what her customers want and to exceed expectations by delivering exceptional service with the MediStreams solutions. Jeanne has a BA in English from California State University East Bay. With over 30 years in software development, Frank is responsible for all information technology and software development activities at MediStreams. He has extensive experience as a software and network engineer with a BBA in Business Information Systems from the University of West Georgia. John is responsible for the management of the application development team. With his attention to detail and accuracy, he keeps all projects on time; with applications running smoothly and efficiently. He received a Bachelor of Science in Computer Science with Honors from the Rochester Institute of Technology in 2005. 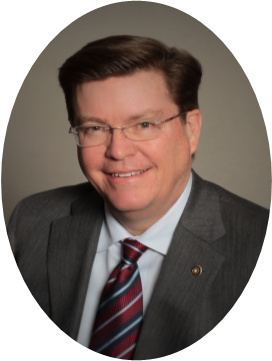 John brings to the team his expertise for innovative technology and ideas to enhance our remittance automation solutions. With over 18 years in healthcare technology, Gabriela previously worked as a technology implementation consultant for a large banking and financial services corporation. For the past five years she has managed implementations and product development projects for MediStreams. She is a tremendous asset in the setup and delivery of technology solutions; working closely with the MediStreams development teams. With more than 12 years of IT experience and a passion for customer service, Jacklyn keeps both internal and external customers happy and on the cutting edge of all IT and Database technologies. Jacklyn is dedicated to her primary role ensuring a 99.99% uptime of all customer facing applications and equipment. Melinda oversees production projects including scanning, indexing, CD/DVD burns, and daily support activities. Her career spans various positions and industries and her education includes College of Sequoias, Visalia, CA, Santa Barbara City College, Santa Barbara, CA, and Cabrillo College, Aptos, CA. Melinda and her team are key to the daily support operations and activities. 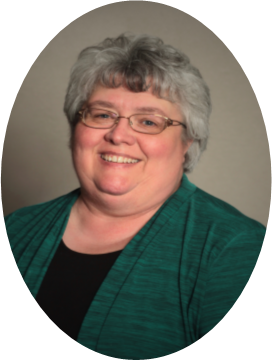 Melinda is involved with the National Catholic Office of the Deaf and the Deaf Ministry Transfiguration Catholic Church in Marietta, GA.